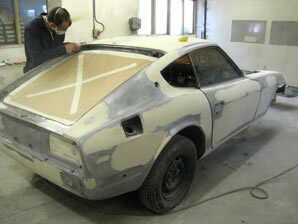 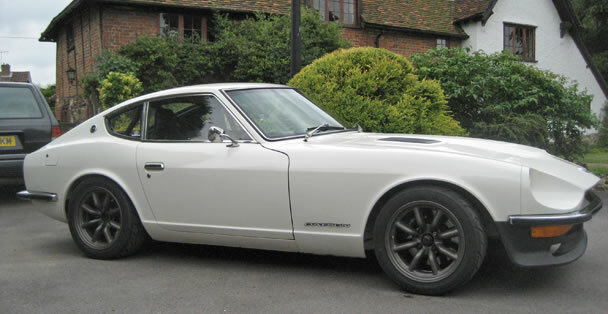 Your ultimate Datsun 240Z can be built for you by Forways Engineering. 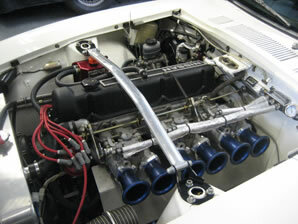 Whether it is for occasional road use only or historic racing or rallying Fourways have the experience and expertise. 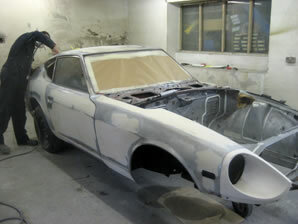 Projects can start from the customer’s existing car that requires restoration or modification. 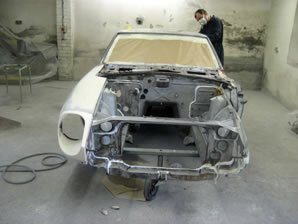 Alternatively Fourways can help advise on the best place to source a car for restoration or one that is suitable as a base point to build on.